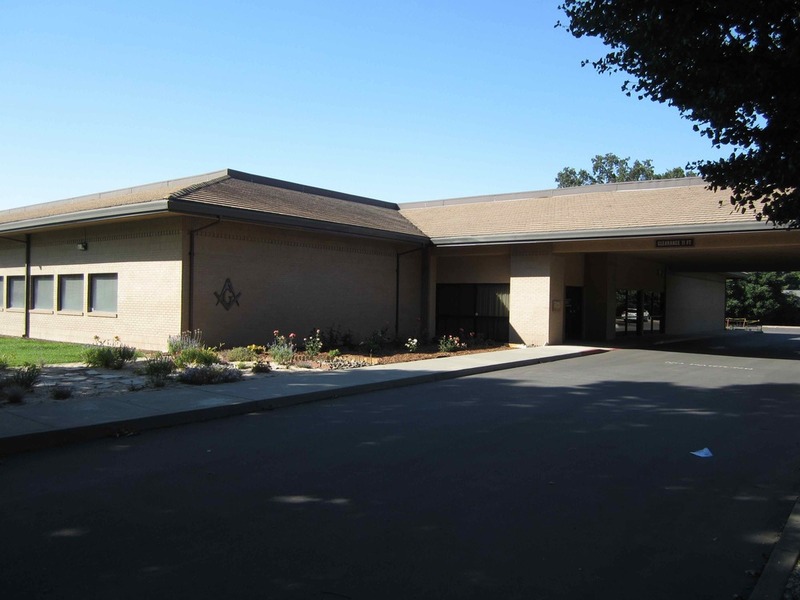 This page describes the rental of the Chico Family Masonic Center. 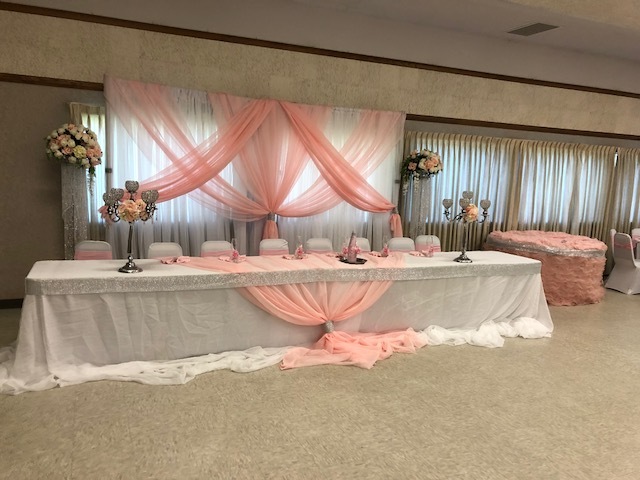 The hall and its many rooms and kitchen are available for rental for many functions including: Weddings (small or large), Receptions/Banquets, Seminars, Conferences, Business meetings, Fund raisers, Cultural festivals and other assemblies. 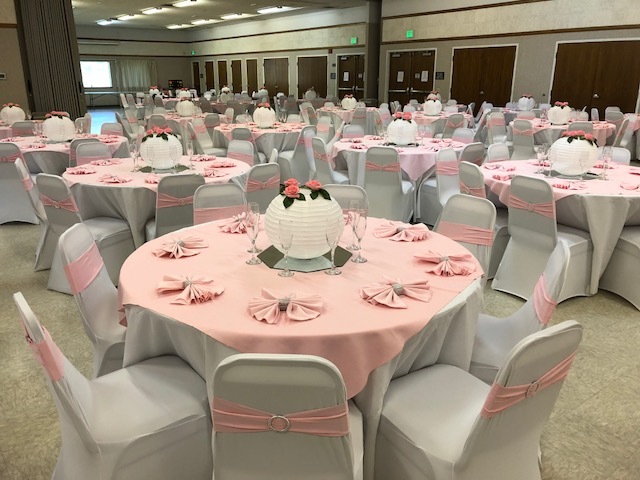 Thank you for considering the Chico Masonic Family Center for your special function. 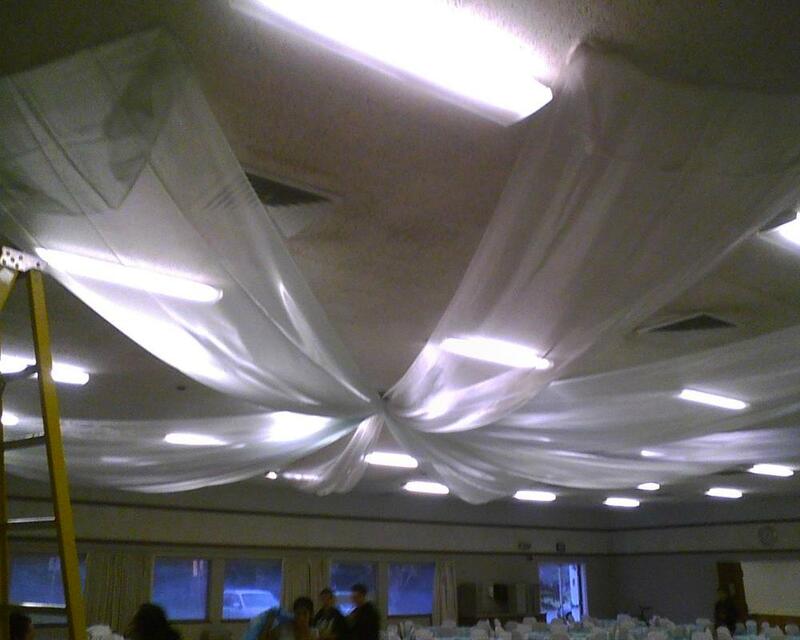 It is Chico's premier venue and it is available for all types of events. Our building is modern with beautiful landscaping, as well as elegantly decorated and always spotlessly clean. 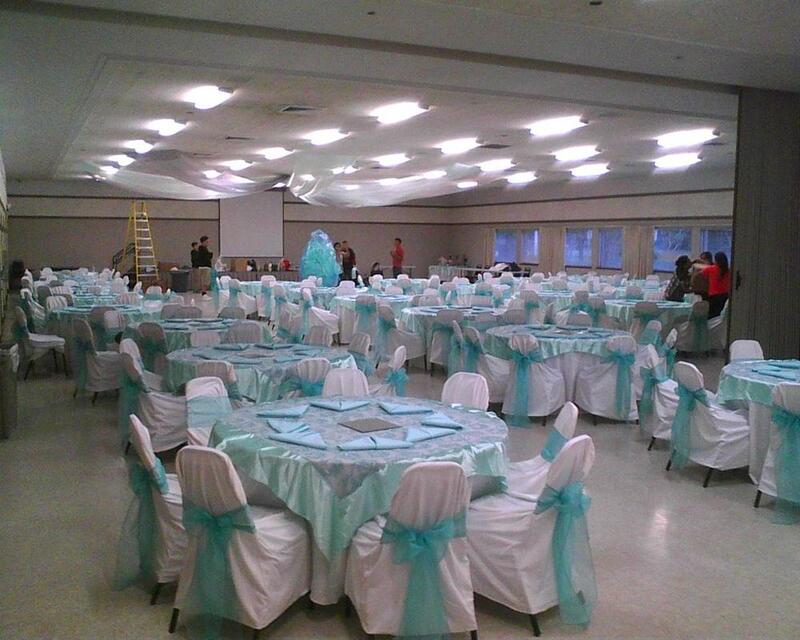 It is ready to host your function with reasonable pricing plans available depending on your needs. We take any of the following Credit Cards using Square to pay for your event. A standard 3% processing fee applies. Checks and Cash are also welcome. * Provide sufficient lead time for such matters as getting a certificate of liability (insurance) or a liquor license, if required for your event. Full restaurant-style professional commercial kitchen - Butte County Health inspected every 6 months. 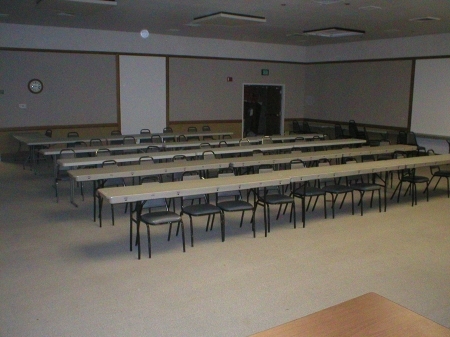 A preparation area, off the kitchen, is available to rent with all dining room rentals. The preparation area includes an ice machine, sink, counter tops, small freezer, two commercial ovens, microwave oven, large commercial refrigerator, and large walk-in refrigerator. The kitchen rental includes ovens, burner units, grill, deep sink, garbage disposal, commercial dish sterilizer, use of large commercial refrigerator, and abundant counter space. Full covered patio area with two large-scale BBQ pits and outdoor restrooms. Back field can be used for extra parking or as a sports field. Audio/video equipment for presentations and strong DSL-WiFi with boosters throughout the building. Movie screens in all rooms. 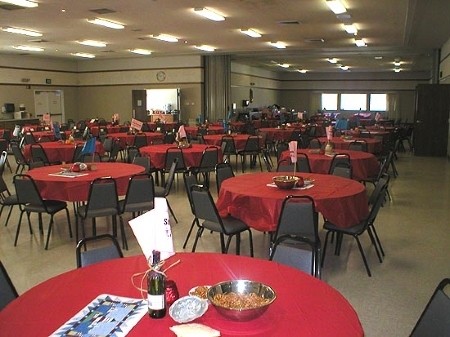 The Main Hall dining room rental includes round tables that sit eight per table. There is a limited amount of 8' and 6' rectangular tables. 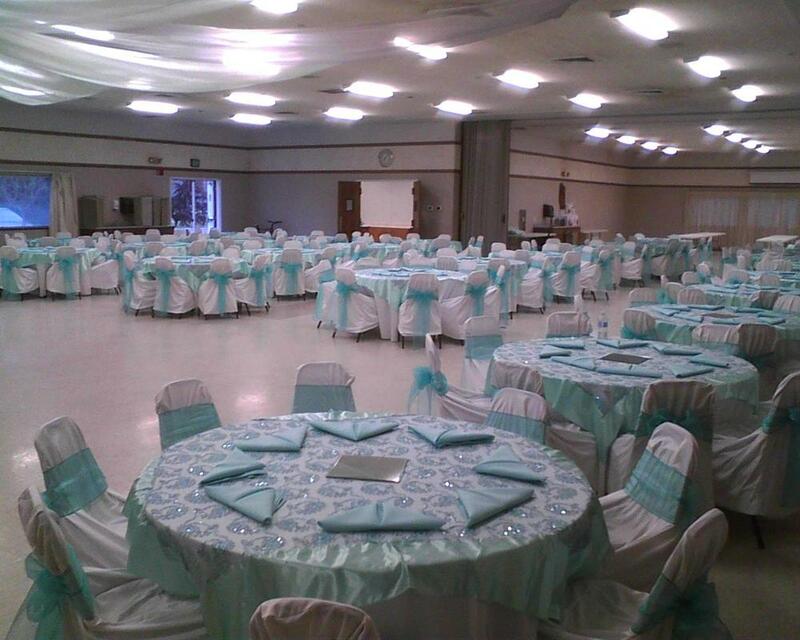 Dishes, flatware, glassware, cups, linens, and stage are available to rent upon request. 180 off-street paved parking spaces. Pleasing and inviting lobby area for the reception of guests. 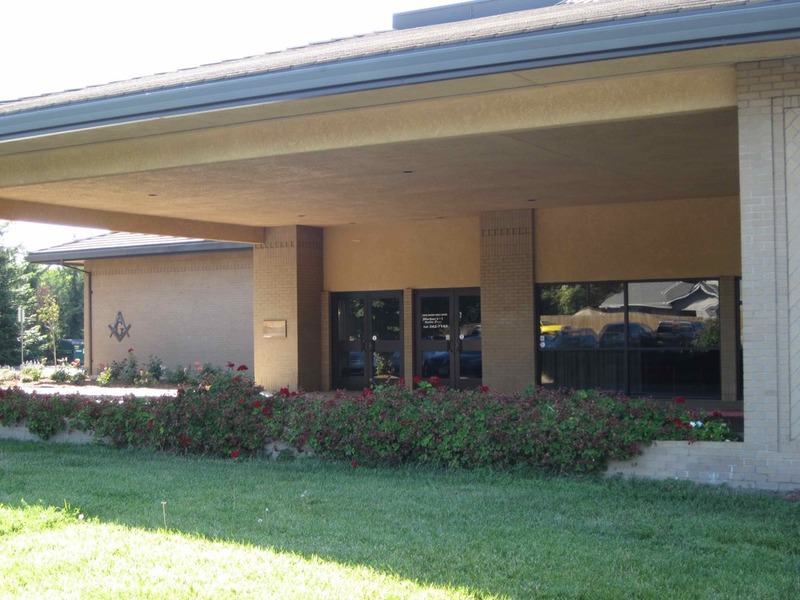 The Chico Masonic Family Center is centrally located within a radius of two miles from downtown Chico, California State University Chico, churches, Bidwell Park Golf Course and other recreational facilities, and within minutes of many hotels, motels and Bed and Breakfast establishments. Restaurants and other businesses are also close by. The Center is also easily accessible by local B-Line bus service (take bus line 3 from transit center ~18 minutes) with a convenient bus stop in front of the facility. Office times: Monday - Friday, 10 a.m. - 2:00 p.m.